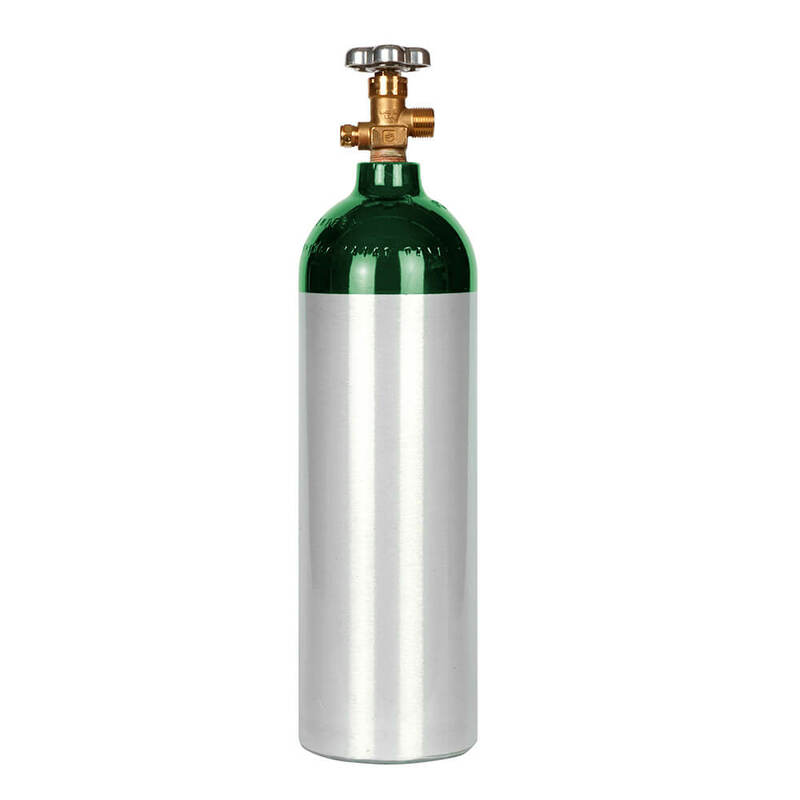 New 22 cf aluminum oxygen cylinder with installed CGA540 valve for oxygen service. 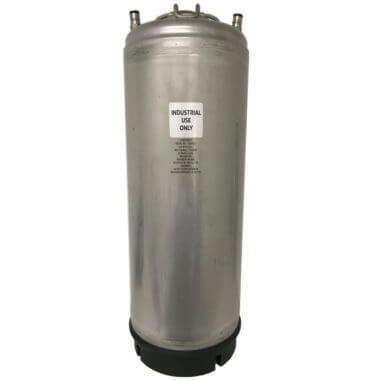 Light, high-performance cylinder with exceptional strength. Heavily tested for durability and resistance to tearing and cracking. 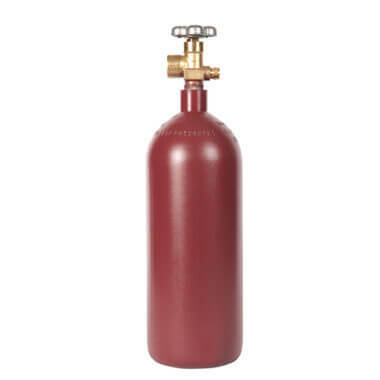 New 22 cu ft aluminum oxygen cylinder with CGA540 valve installed. 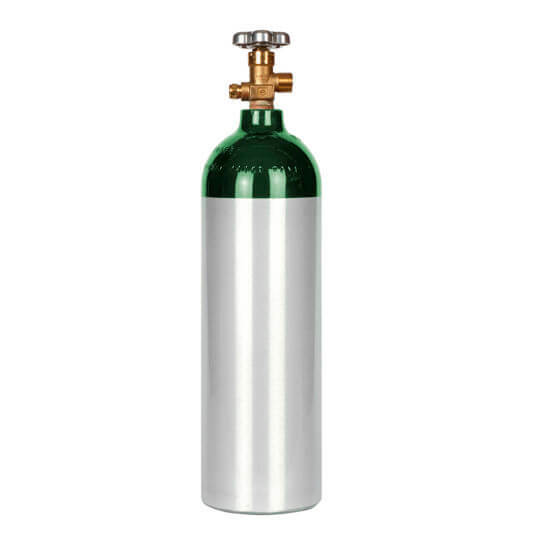 High-performance oxygen tank that blends capacity and weight to make a versatile cylinder. Advanced alloy and manufacturing for strength and reliability, with thick walls, fracture-resistant, and rust-proof. Brushed finish with a green painted dome. 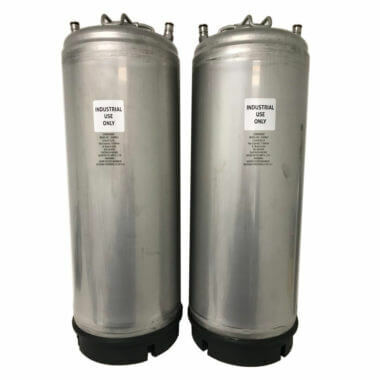 Rust-proof and highly corrosion-resistant, well suited to low-temperature use.